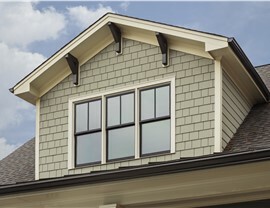 With fiber cement siding, you get the traditional look of wood without the high cost of maintenance. 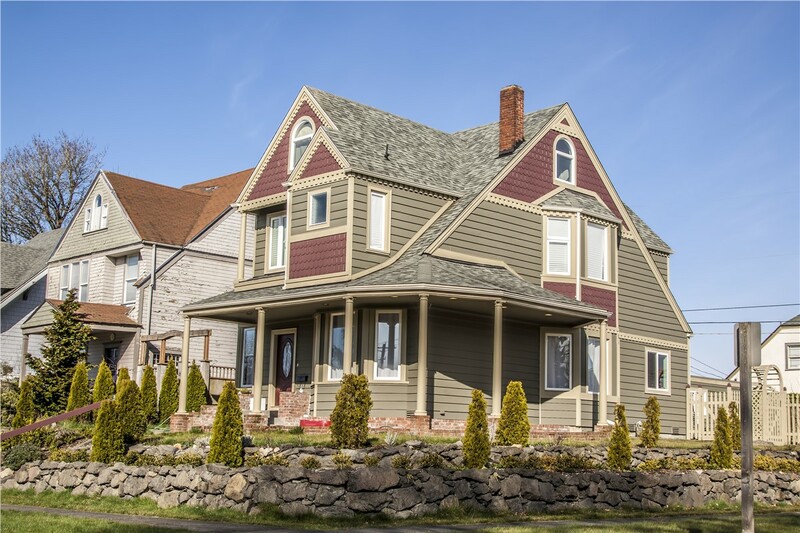 In a region like Oklahoma that’s known for its unpredictable and often severe storms, your home’s exterior protection system is a particularly important feature. 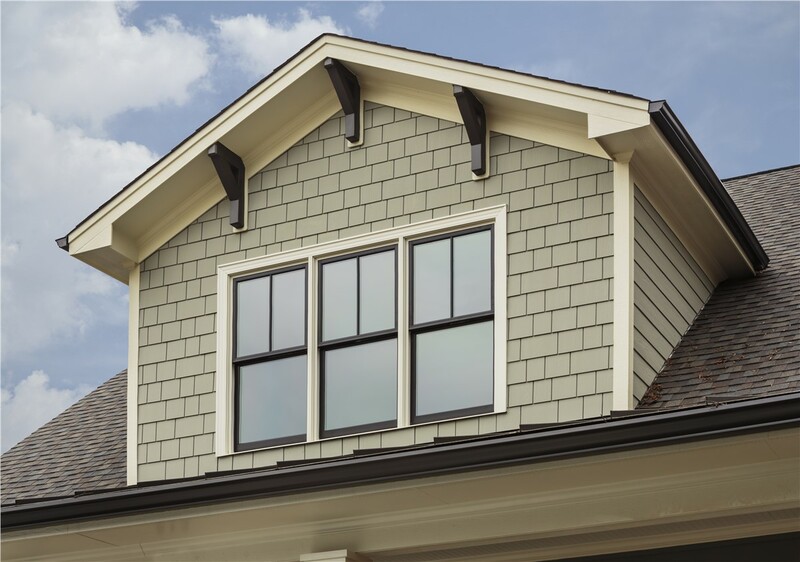 For a home that’s both stylish and resistant to extreme weather events, there’s no better choice than fiber cement siding from Guaranteed Windows! 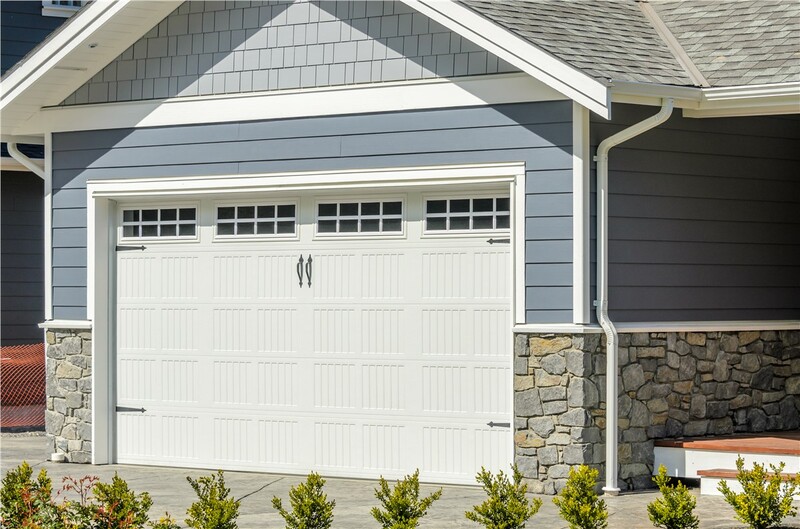 By combining the strength of fiber cement and the look of wood or vinyl, our cement siding offers a touch of elegance that’s backed by truly unmatched durability. 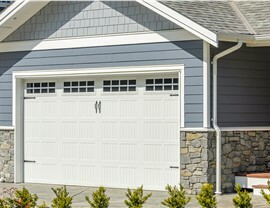 Why Choose Fiber Cement Siding for Your Tulsa Home? 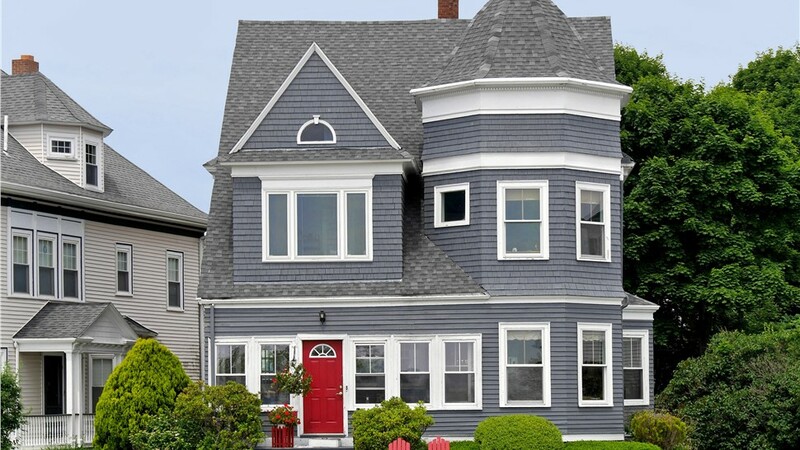 Strength: Fiber cement siding is built to stay strong in any temperature or weather event, and it naturally resists fire, rot, water damage, and wood-boring insects. Maintenance: Fiber cement siding is resistant to nearly all sources of damage, so you won’t have to worry about repairs or refinishing. It’s also colorfast to guarantee style that lasts for life. 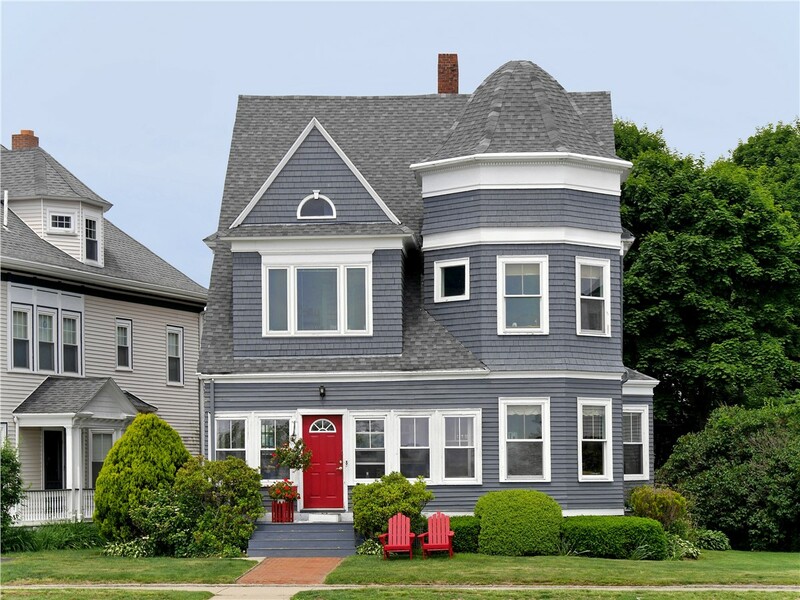 Cost: Though a cement siding installation is comparable in price to other styles, its reduced maintenance requirements cut down on lifetime cost. If you’re still not sure whether fiber cement siding is right for your Tulsa or Oklahoma City home, don’t hesitate to get in touch with our knowledgeable professionals! 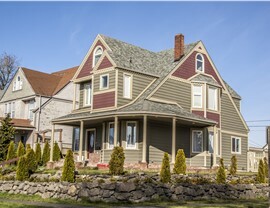 We would be happy to learn more about your home and explain the unique benefits of our various siding options. Whatever your needs may be, you can count on us to provide honest advice and expert guidance with absolutely no gimmicks or sales pressure. 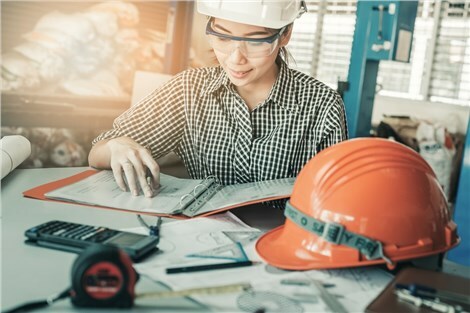 To get more information and schedule your free, no-obligation consultation and cost estimate, call Guaranteed Windows today or complete our quick online form now!